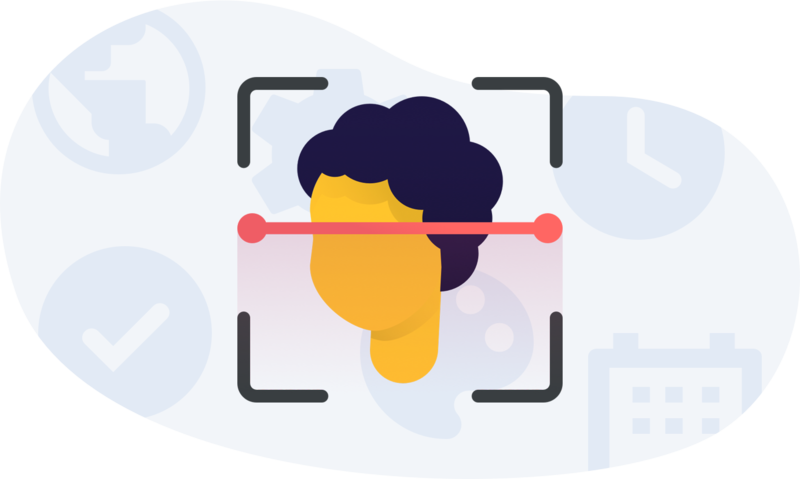 Our patented technology can detect whether someone is trying to impersonate someone else’s identity by presenting a falsified biometric face in the form or a 2D face photograph or a replay video. The face liveness detection is achieved by projecting imperceptible ultrasound signals via the phone speaker. Based on the reflected audio and video signals, we can detect whether it’s a live person’s face or spoof (photo or video replay). 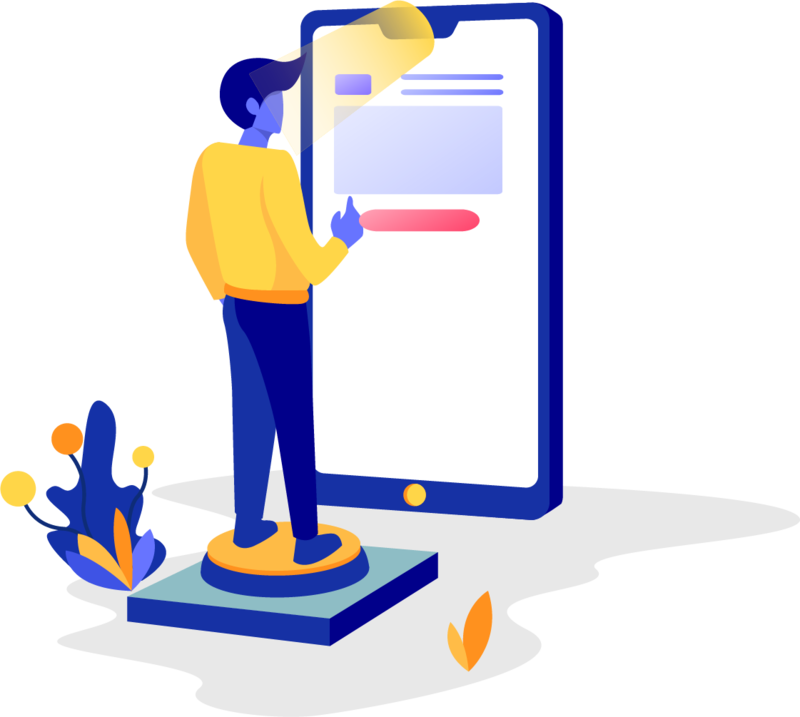 Our technology works on any standard smartphone and does not require additional hardware. We use machine learning algorithms to do facial recognition and ensure the right person is in front of us. Once identified, your face becomes your passport! Walk in front of a camera and get instantly and securely authenticated in real time. Enter your details below and receive a FREE download link to test our application now.